74 anime images in gallery. 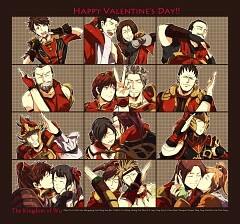 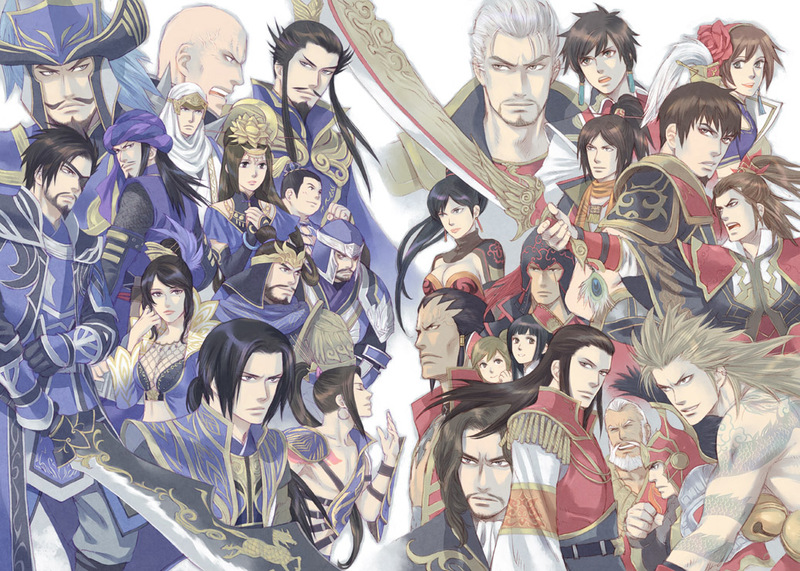 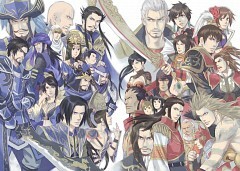 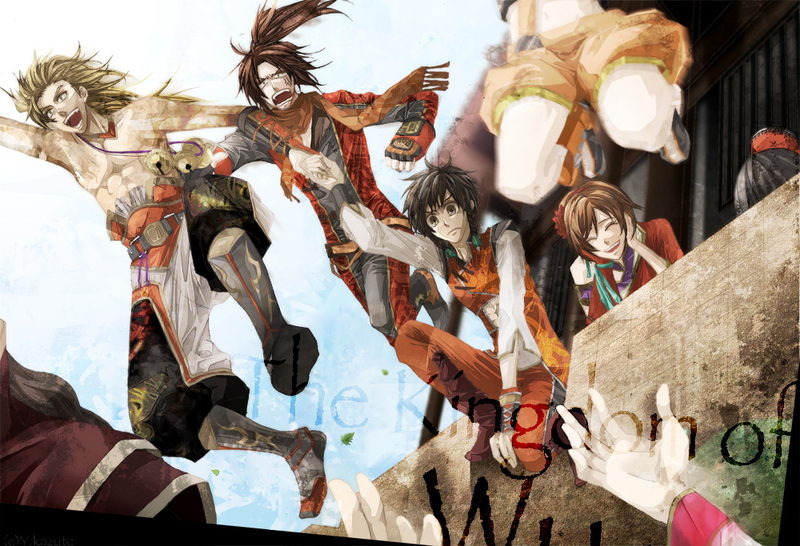 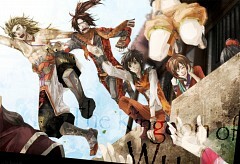 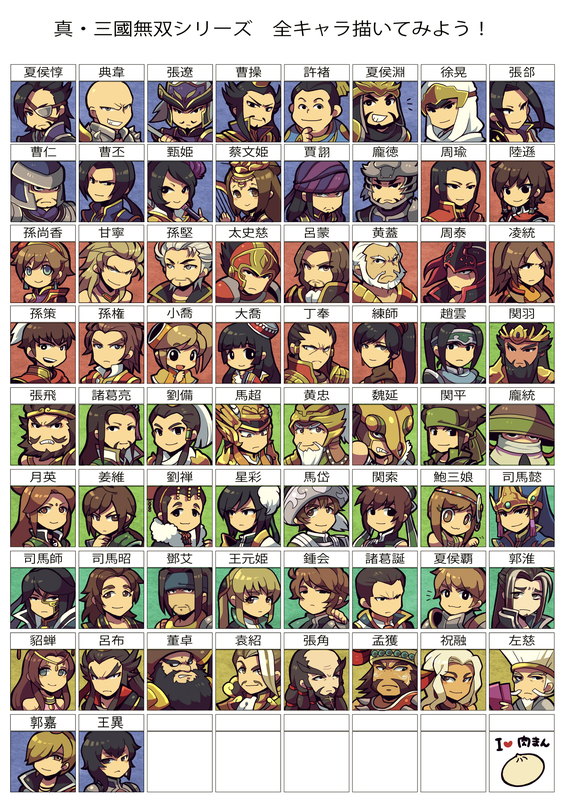 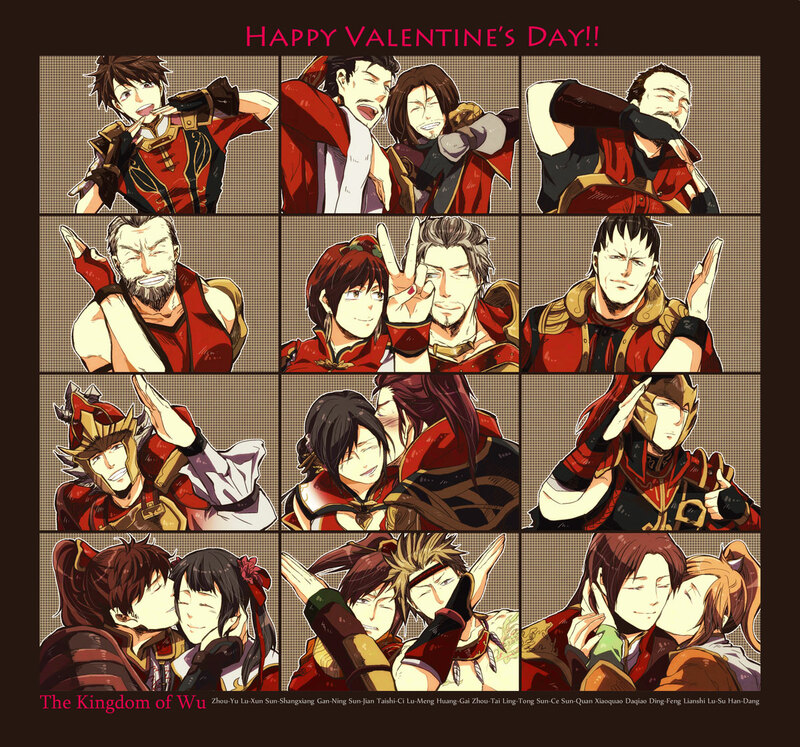 Tagged under Dynasty Warriors and Xiao. 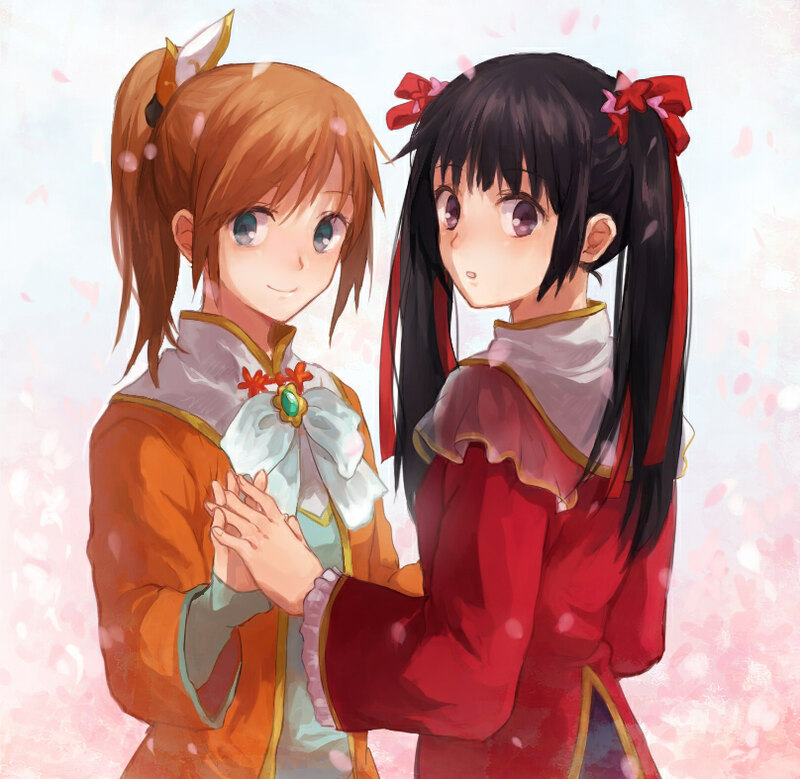 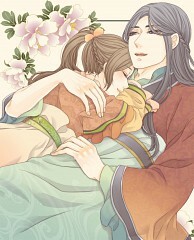 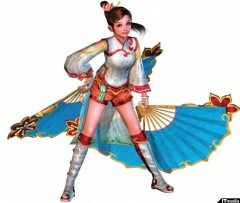 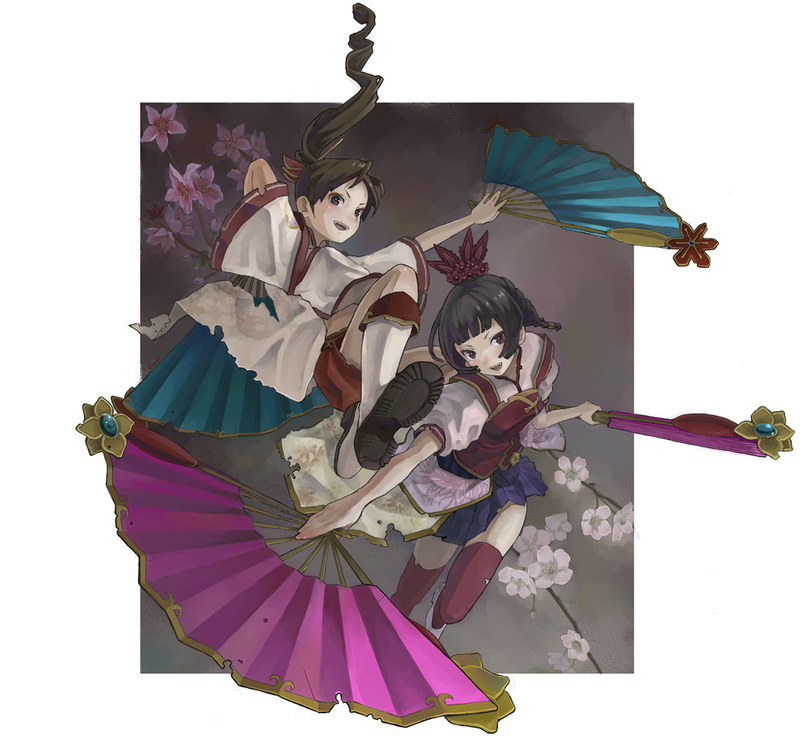 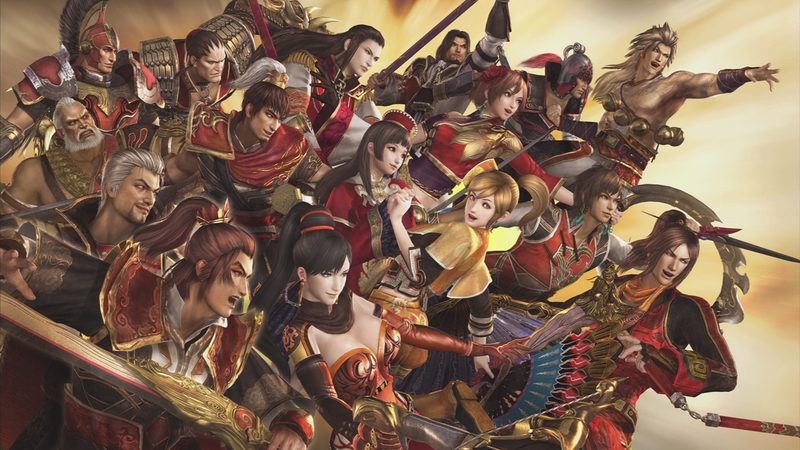 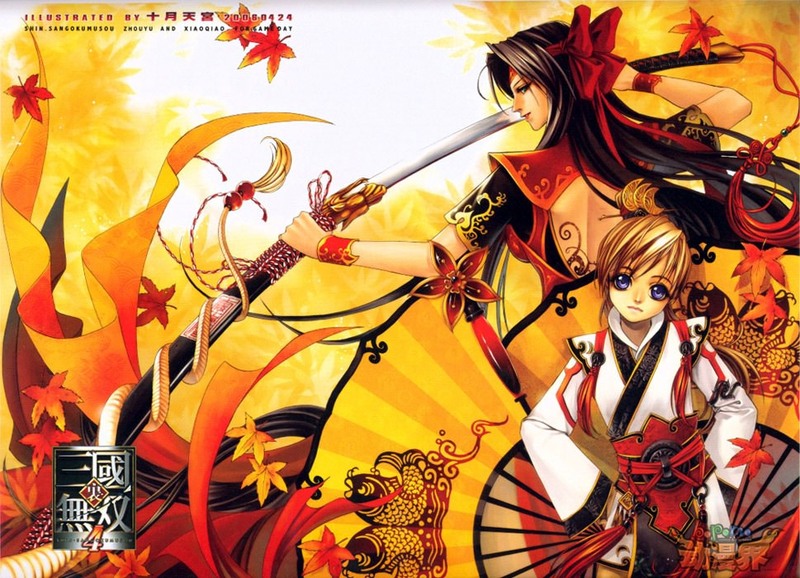 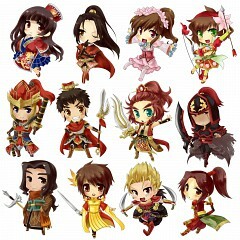 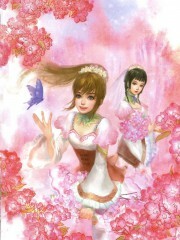 Xiao Qiao is the wife of Zhou Yu and the younger sister of Da Qiao. She made her debut in Dynasty Warrios 3 where she joins her husband in a battle for Wu Territory. 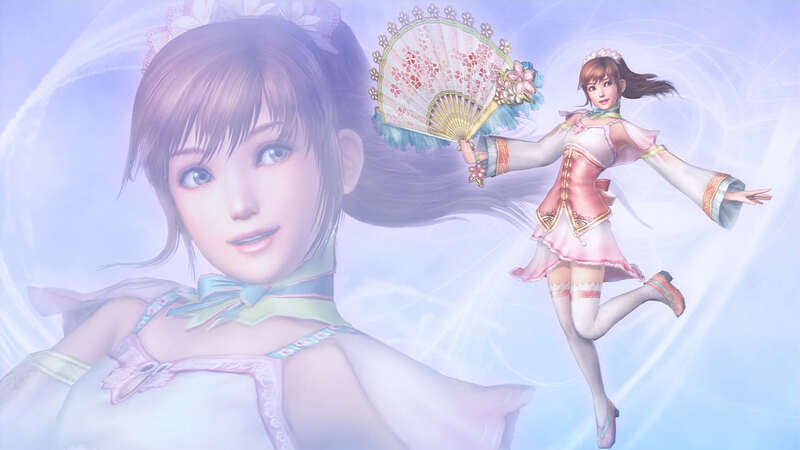 She also joins the battle of Shi Ting where she attempts to get the east side. 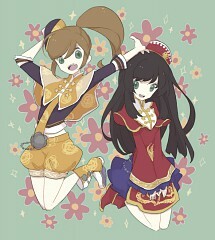 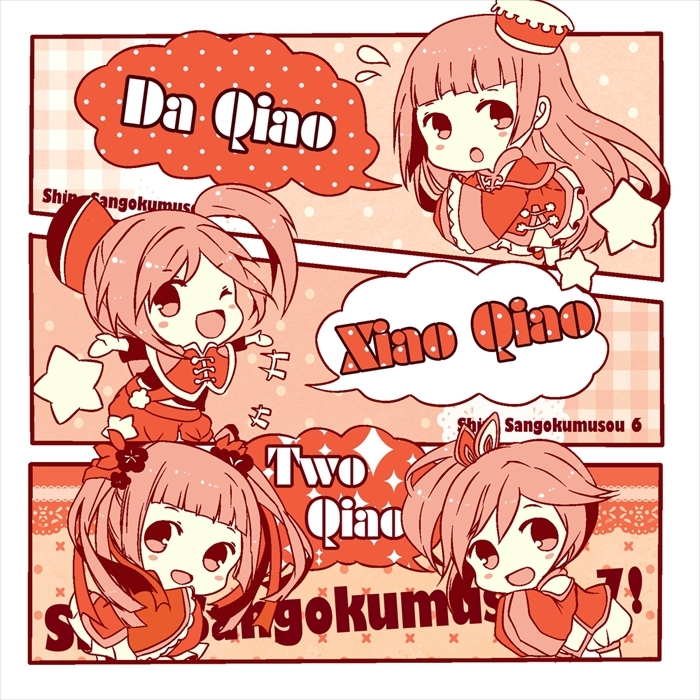 Xiao Qiao is a happy go lucky and carefree teenage girl who is more outgoing and headstrong compared to her sister. 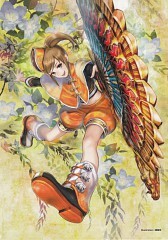 She doesn’t like to dwell on the details and just charges into battle. Even though she's competent in the battle field, her lack of control gets her in trouble for more than one occasion. 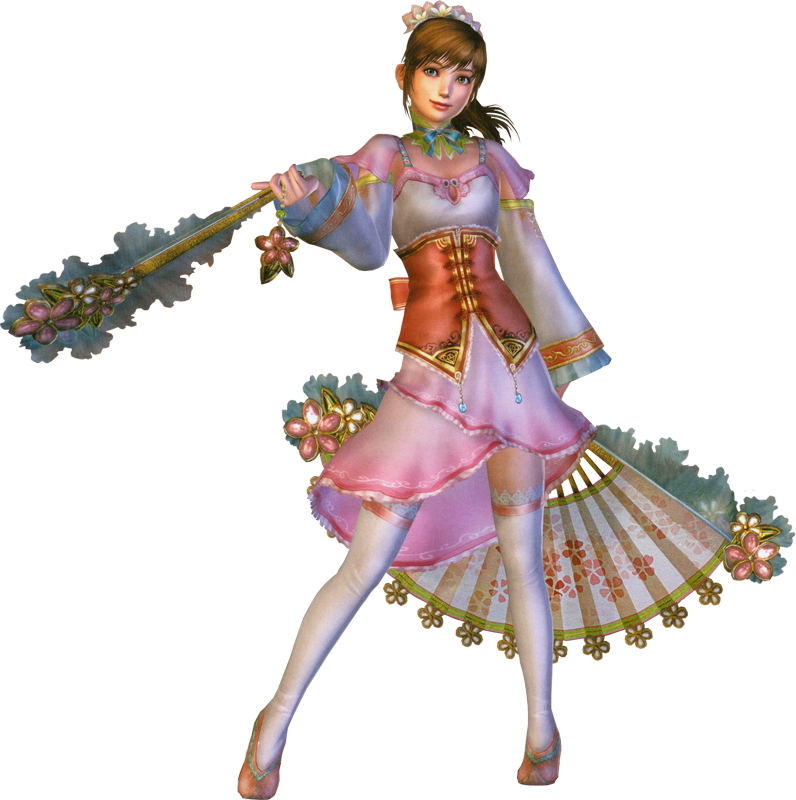 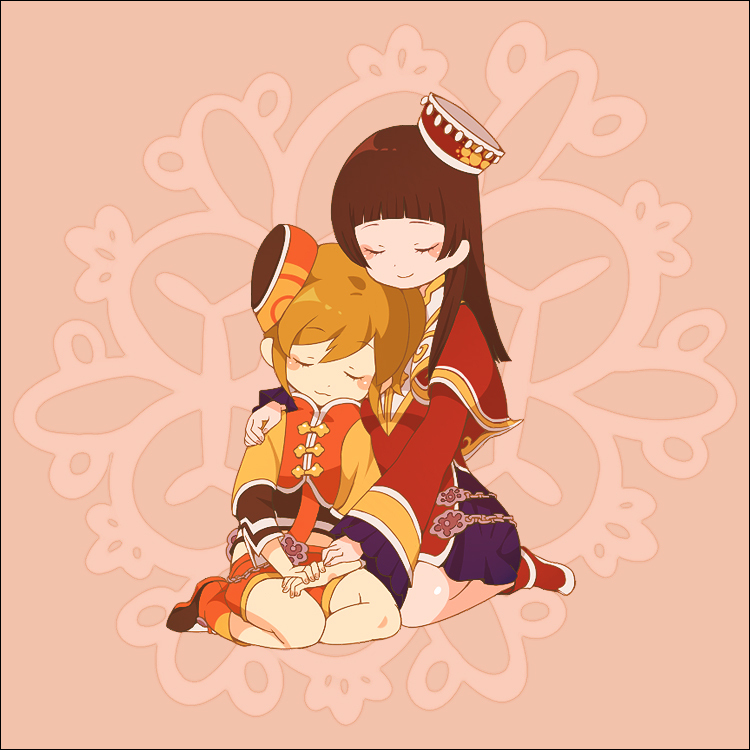 She can be blunt and offensive because of her innocence which Da Qiao usually scolds her for. She’s extremely immature and kid-like and hates it when people call her as such. 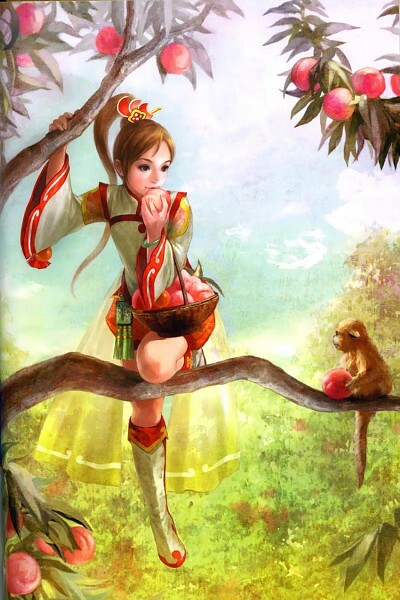 She loves it when Zhou Yu gives her his attention and does what she can to impress him. 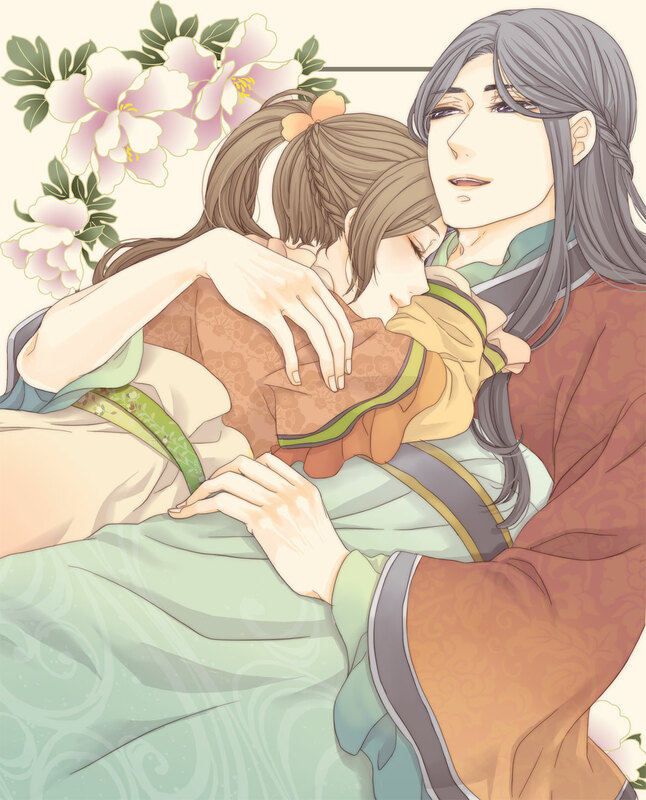 She likes to call her husband “Lord Zhou Yu” but also calls him pet names. 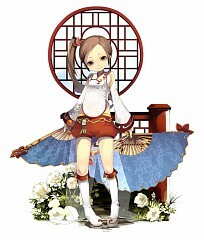 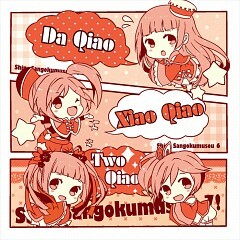 Xiao Qiao is a young girl that looks like doll. 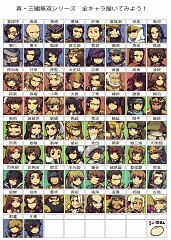 She has, long, light-brown hair that done into a pony tail. 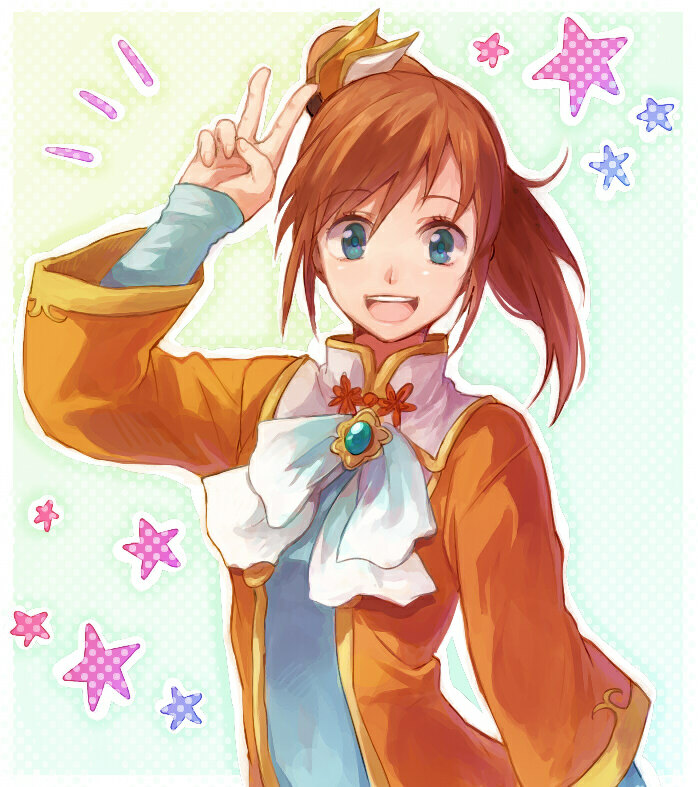 She wears a loose, opened, long sleeved, orange coat with white frills around the neck and wears it over a light-blue, long-sleeved shirt with gold embroideries. 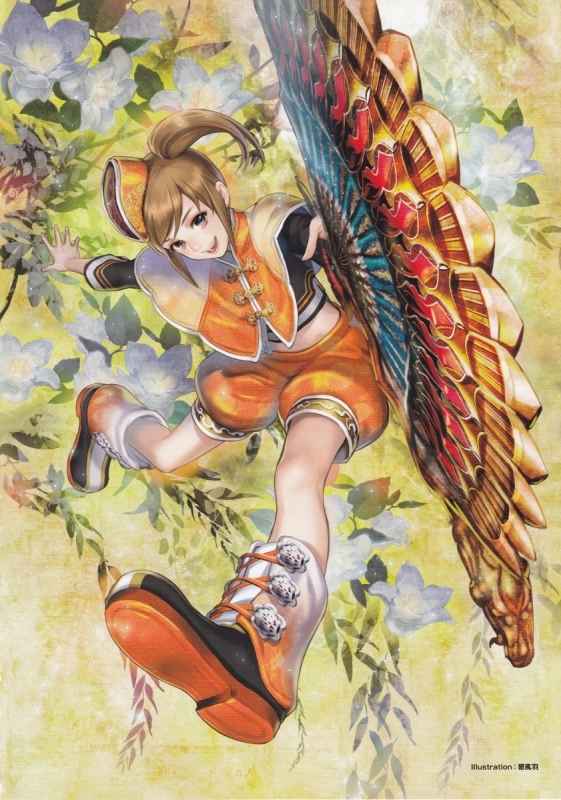 She wears an orange and white hair pin, a very short, pair of white shorts and brown, high-cut, brown-orange boots. 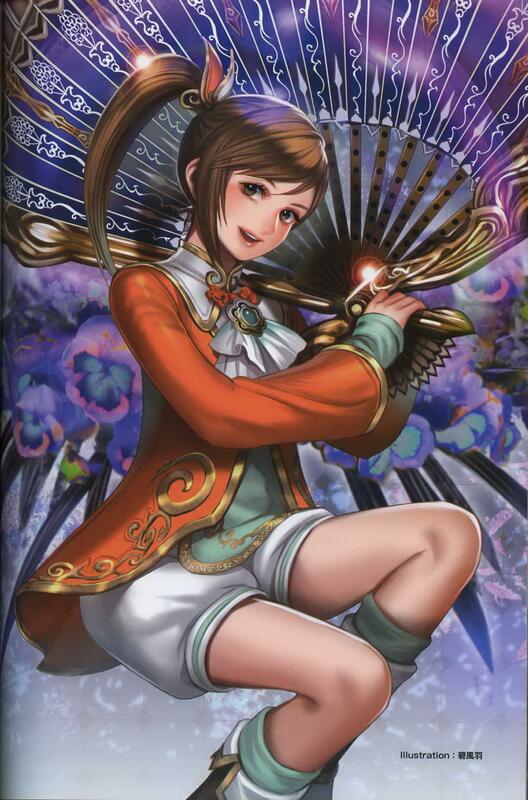 Her signature weapon is a big fan almost the size of her body. It comes in different colors depending on the upgrade but most of the time, it is either white or purple.